What does the Watts Hyaluronic Acid Serum do? The Watts hyaluronic acid with vitamin C serum penetrates your skin deeply, giving your complexion a super boost in hydration and transforming your face from tired and dull to bright and fresh. This serum also reduces fine lines and wrinkles, minimizes skin discolorations such as dark spots and age spots and promotes the production of collagen. Your skin is left softer, suppler, more youthful and radiant. Who should use Watts Hyaluronic Acid with Vitamin C Serum? This serum is beneficial to people who want to rejuvenate their skin and reverse the signs of aging from damage caused by free radicals. 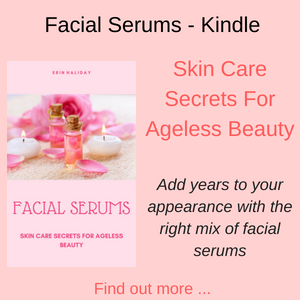 If you have fine lines and wrinkles, an uneven skin tone or dry, aged skin, then this serum will plump-up your skin, rehydrate your skin and give you a brighter and more radiant complexion. Simply cleanse your face and neck areas, using a toner as normal, then apply a few drops of the serum to your skin and once dry, apply a moisturizer and makeup if desired. This hyaluronic acid with vitamin C serum is made in the USA, is 98% natural and 72% organic, is not tested on animals and is suitable for vegans. Hyaluronic acid is known as the fountain of youth, because of its super hydration properties. It can absorb more than 1000 times its own weight in water and deeply penetrates your skin delivering a super boost of moisture, exactly where it is needed. Our bodies naturally produce hyaluronic acid (which is a carbohydrate not an actual acid), but as we age, its production slows down and out skin becomes drier and tougher. One of the reasons that babies have such beautiful soft and velvety skin is because of the amount of hyaluronic acid they produce in their skin. Including hyaluronic acid in your skincare regime will leave your skin highly moisturized and younger looking. Vitamin C is a potent antioxidant that helps to reverse the signs of aging by fighting the damage caused by free radicals. 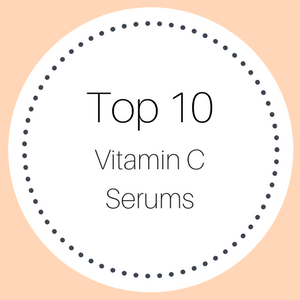 It is also essential in cellular repair and wound healing and combined with its antioxidant properties, vitamin C helps to reduce discolorations in your skin such as age spots or sun spots, even out your skin tone and reduce hyper-pigmentation. This vitamin also helps to promote the production of collagen in your skin, giving your face a more plumped-up look and reduces fine lines and wrinkles. 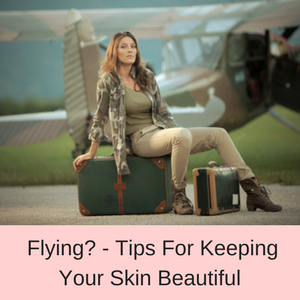 Your skin looks more radiant and younger than it has in years. Vitamin E is also a strong antioxidant, helping to rejuvenate your skin and reverse the signs of aging, such as dark spots and aged spots; uneven skin tones are reduced and your skin is left revitalized and moisturized. This vitamin is also essential in cellular repair and in wound healing. L-Arginine helps stimulate the production of collagen in your skin and helps in wound healing and cellular repair. 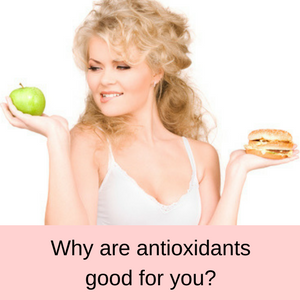 It also has anti-bacterial properties and helps to reverse the damage caused by free radicals to your skin. A potent sulfur compound, MSM makes it easier for other hydrating ingredients to penetrate your skin, delivering nutrients and moisture deep within your skin. MSM also has an anti-inflammatory effect and has long been used to reduce the effects of acne and scarring. 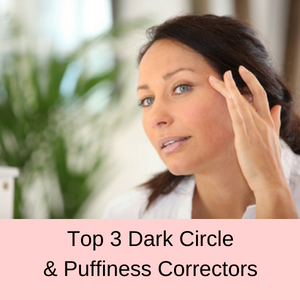 It is also beneficial in reducing skin discolorations and uneven skin tones. Witch Hazel has long been used for its astringent and anti-inflammatory properties in wound cleaning and healing. 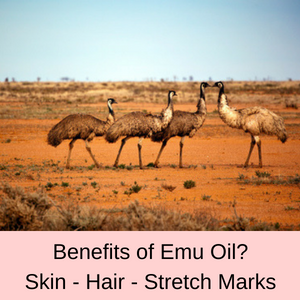 It helps cuts and rashes to heal and has also been used to lessen the effects of eczema – it is a general all-rounder in wound and skin healing. Its moisturizing properties help to reduce dry, flaking skin and to heal sunburn, also reducing the oil in our skin and helping to heal acne. Used by the ancient Egyptians for its powerful healing abilities, Aloe Vera effectively helps burnt and sunburn skin to heal, adds moisture back into our skin and so puts a stop to dryness and reduces itchy skin such seen in as psoriasis. Aloe also contains many antioxidants to help reverse the signs of aging caused by free radical damage. Our skin normally produces a lot of wax esters which help to keep our skin hydrated and supple. Over time however, the production of these was esters reduces and our skin becomes dry and rough in texture. Jojoba oil is a wax ester and so helps to replace the esters lost from our skin as we age, resulting in a more hydrated, moisturized and suppler look and feel to our skin. Green tea is another super antioxidant that helps to reverse the signs of aging in our skin, due to the action of free radicals. Along with vitamin C and E, green tea helps to reduce fine lines and wrinkles and minimize dark spots, such as age spots and sun spots. 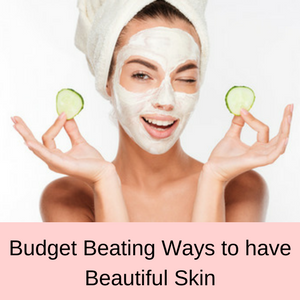 It also encourages cell shedding and renewal, giving our skin a more youthful and radiant glow. PROS: Nearly 80% of all customer reviews gave this hyaluronic acid with vitamin C serum a 4 or 5 star rating. 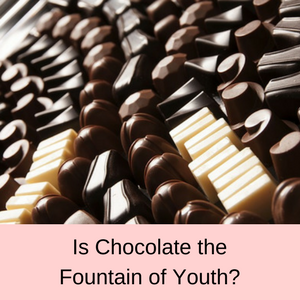 The majority of people found that they had a marked reduction in fine lines and wrinkles, that aged spots were reduced, it is not sticky and absorbs well into the skin, and their skin feels softer and tighter. CONS: 4% of all customer reviewers gave this serum a one star rating. A few people said that they had not noticed any difference in their skin using this serum, another that it had burnt their skin and yet another that it gave them headaches. You can read more customer reviews here: Watts Hyaluronic Acid with Vitamin C Serum – Customer Reviews. Does the Watts Hyaluronic Acid Serum work? This serum is chocked full of great ingredients, but when only 80% of the customers are happy with it that leaves 20% who would not buy this serum again – a large percentage of unhappy customers. 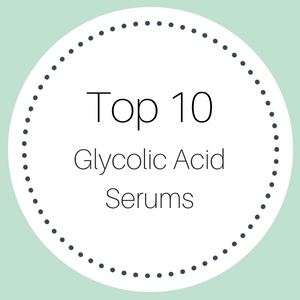 The vast majority of complaints were that this serum did not work, and whilst there does not appear to be any grave complaints about this serum, it is defiantly not at the top of the best-selling serums list. If you are wondering where to buy Watts Hyaluronic Acid Serum – check out today’s price here. 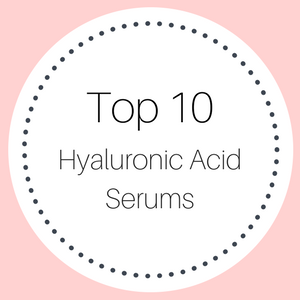 You can read more hyaluronic acid reviews here.